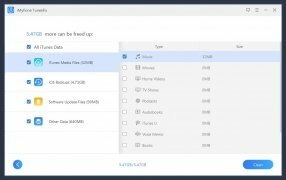 If you've got an iPhone or iPad, and you use iTunes to manage and organize all your files, you should be interested in downloading iMyFone TunesFix. 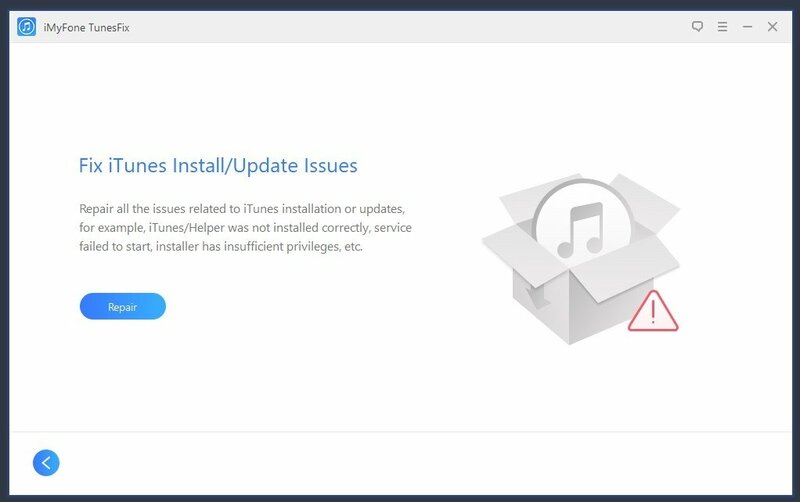 You may have experienced a few problems when it comes to using iTunes such as the typical trouble of not being able to connect your phone or not being recognized, not being able to work with your backups or any other unknown error identified by a number code that nobody manages to understand... You can now fix these iTunes-related problems almost immediately. 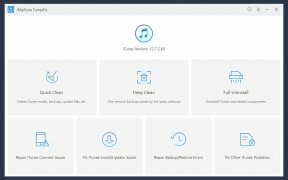 iMyFone TunesFix is extremely easy to use. 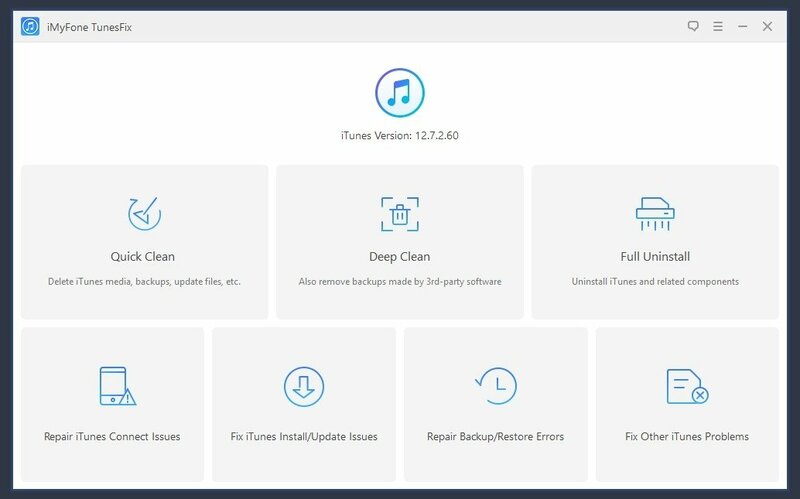 Once you install the software, you'll access the home screen that offers us an intuitive menu from where we can quickly get to all the program's tools. Simply click on the function that you're looking for and follow the on-screen instructions which aren't too complicated at all. 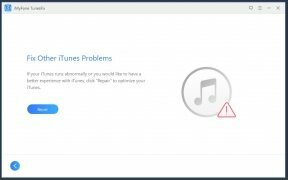 Fixing iTunes problems is usually all about pressing a button and waiting for a few seconds. It may take more time if you're going to carry out a more intensive process. That's up to you! Clean up iTunes to release space and optimize your computer. 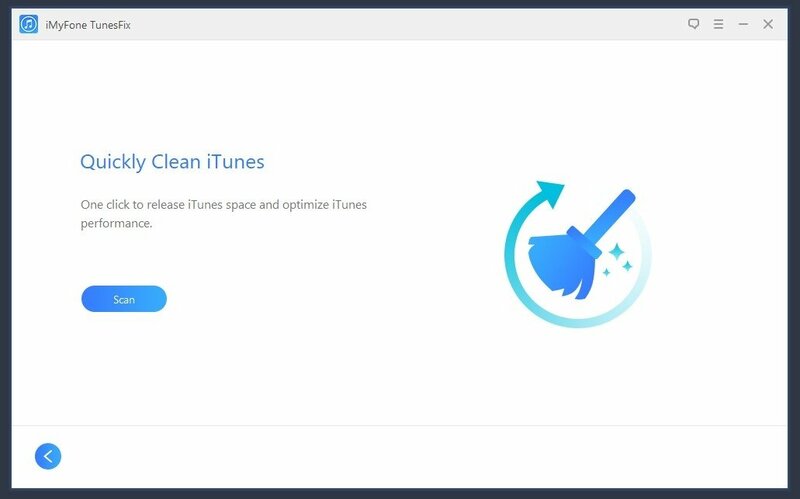 In particular, we'll be able to perform actions on 7 different aspects of iTunes. They probably ring a bell and you might have suffered their consequences on more than one occasion. 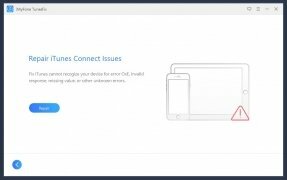 Because Apple has created a great product in the form of a smartphone and a tablet, but their management software can be a nuisance. Quick clean: if you need to quickly optimize your device because you haven't got too much time. 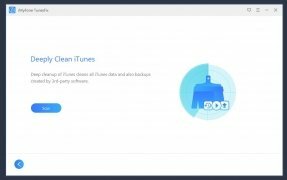 In just a few seconds it will scan all the ins and outs of your iPhone or iPad to show you where the material you can get rid of is hiding. 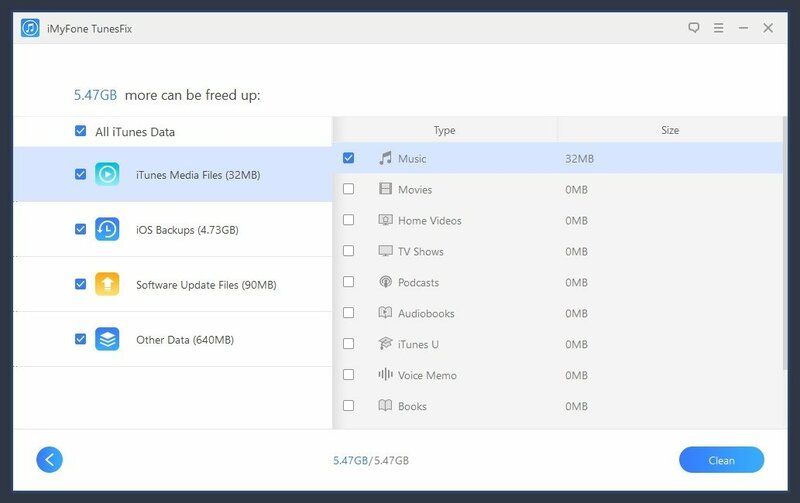 It lists multimedia files but also backups, update files, and other data that can be deleted without problems. Deep clean: similar to the previous option but much more thorough. It takes longer but the results are better. Once the scan has finished you can choose which elements amongst all those that the software finds you really want to remove in order to release space and improve the program's general functioning. Full uninstallation: no secrets here. If you want to get rid of iTunes completely, without leaving behind any registry entries, old files or other annoying traces, just click on this option. 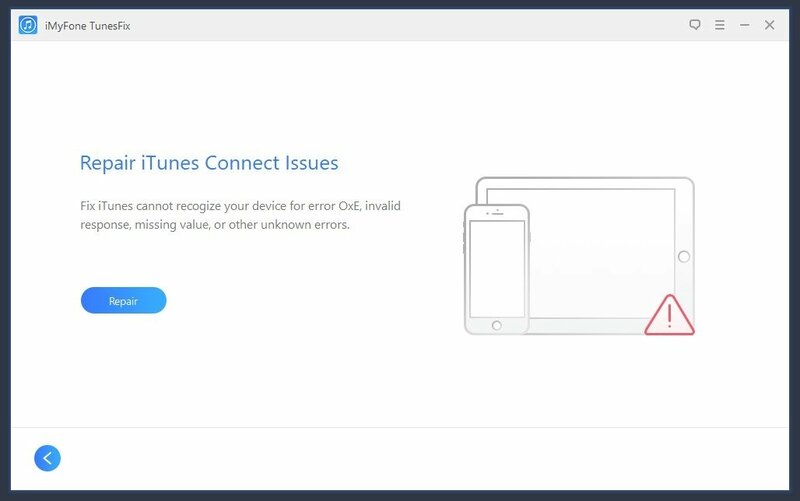 Repair your device's connection to iTunes: sometimes, iTunes may not recognize your iPhone or iPad. This tool analyzes the problem and finds a solution. Installation or update problems: the latter are more usual than we think. 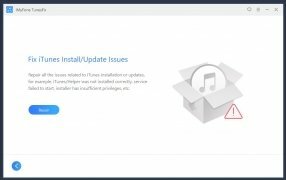 Problems when trying to install a program or carry out an updated that Apple hasn't optimized can appear out of the blue. Just click here to fix them. Backup problems: bet you wouldn't like to lose all the information on your device. 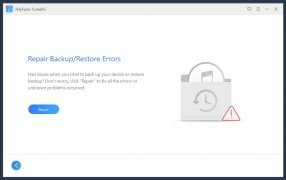 We always recommend you to create backups. However, they're totally useless if iTunes isn't capable of restoring them later. It's time to fix that. Other problems: if none of the previous options match what you're looking for, you should go for this function that will detect exactly what's wrong by comparing the error to its database entries. 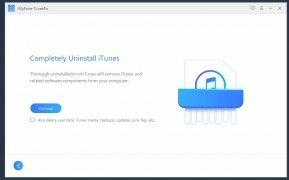 Hopefully, iTunes will soon be a trustworthy program once again.